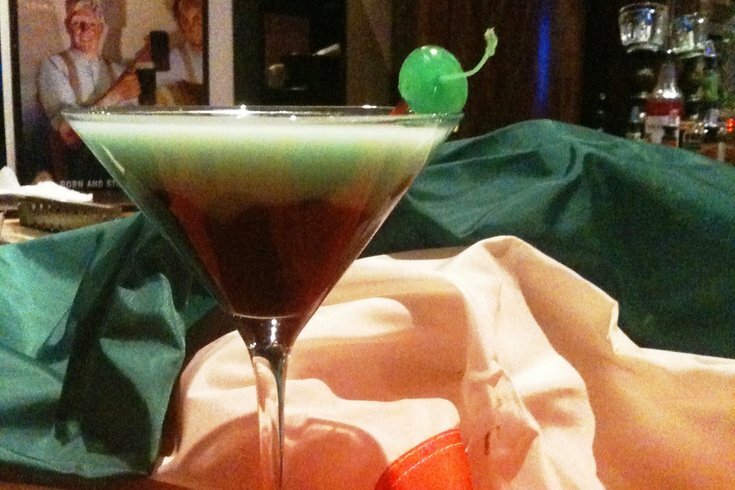 With St. Patrick's Day right around the corner, why not start celebrating with a beer, or two, at McGillin's Olde Ale House in Center City, especially since the local spot made IrishCentral's list of the top 10 Irish pubs across America. The beer taps at McGillin's Olde Ale House have been flowing since the 1860's and this St. Patrick's Day will be no exception. Although the Philadelphia parade will take place on Sunday, March 15, McGillin's will be celebrating the Irish saint throughout the week with beer specials and a heck of a party. 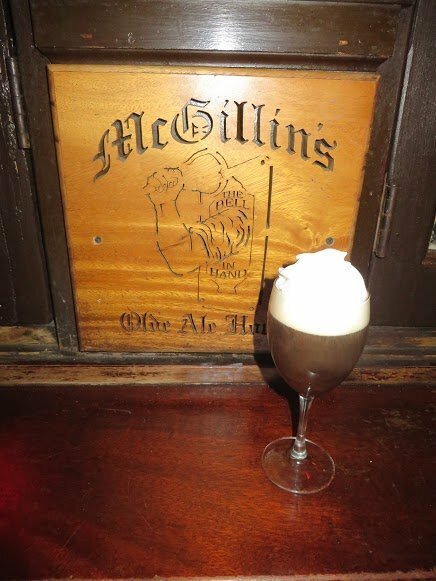 "We’re thrilled to be included on IrishCentral’s list of top Irish pubs in America," Chris Mullins Sr., owner of McGillin’s, told PhillyVoice. "It is the largest Irish site in North America so it's certainly an expert in all things Irish and knows a good Irish pub when it sees one." "We’ve been owned and operated by Irishmen for 155 years - first the McGillin family and now our family - starting with my father-in-law and his brother, then my wife and I and now our son," Mullins said. "Three generations! But, we never rest on our laurels. We work hard every day to give patrons an Irish experience with great Irish food, authentic Irish stout and Irish hospitality." 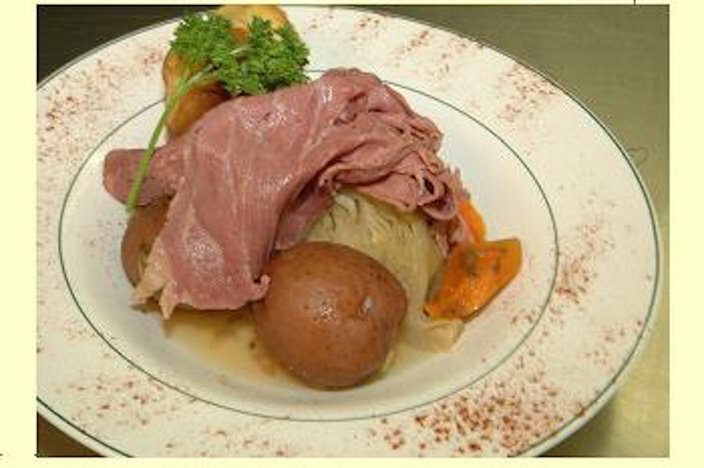 Now through St. Patrick's Day, McGillin's is serving up authentic Irish Stout, Irish Potato Martinis and traditional Irish food, such as bangers and mash (Irish sausage and mashed potatoes), shepherd's pie, Irish lamb stew and corned beef and cabbage. On Tuesday, March 17, McGillin's will open up an hour early at 10 a.m. to start the all-day festivities. Joining McGillin's on the top 10 list are McSorley's Old Ale House in New York City and Kitty O'Shea's in Boston, among others.